 Use the form below to download your free full-featured trial version of ImageGear Medical. You will get functional sample code to get you started. As an existing customer, you can also obtain the latest version of the ImageGear Medical SDK by using this download form as well. If you require further support please see our support area or login to our client portal. Use the form provided to supply us with a little bit of info, and we will send you a download link to the email that you provide. When you receive the email from Accusoft, use the download link provided to get your ImageGear Medical package. Download ImageGear Medical to evaluate it. If you have any questions, ask us! When you’re ready to purchase the full version, contact us.